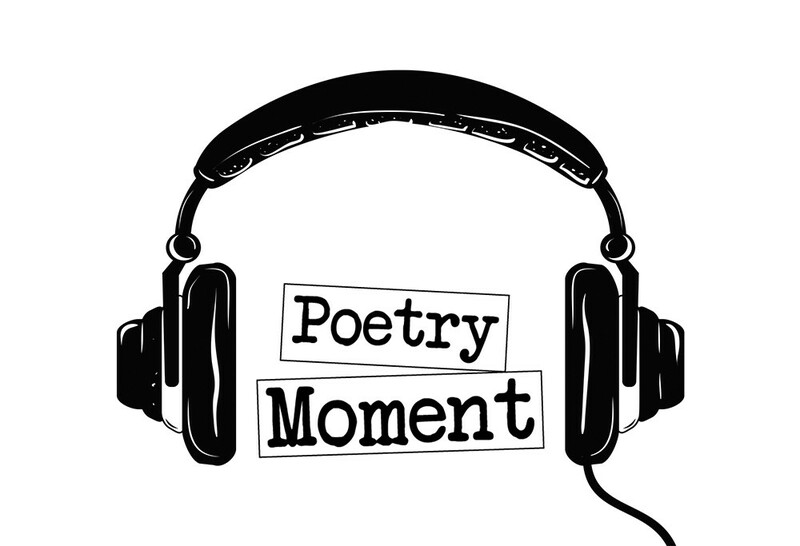 Poems and Play: Check out Spokane Public Radio's "Poetry Moment"
Treat yourself to a few perfect minutes each day by taking time to listen to Spokane Public Radio's "Poetry Moment." Each "moment" features a local poet reading a poem — sometimes their own work and sometimes works of others. An archive of previous moments is available online at spokanepublicradio.org. Recently, the program featured Spokane poet Emily Gwinn reading her poem, Drawings for the Zoetrope at Mobius, a work with a distinctly local flavor, but one that explores a feeling common to all mothers: The days of childhood pass all too quickly. While it's surely memorable to explore Mobius with kids, what if, on a lighter note, you could actually play with all the gadgets yourself without interruption? You'll have your chance at the annual Mobius Gala. It's a fundraiser — just think of all the future poets and inventors your donation may inspire — so come ready to bid on auction items or raise a paddle, all while enjoying hors d'ouevres and adult libations.